When a problem occurs with your electrical system, you want a technician that is professional and can fix the situation correctly and quickly. At Tim Kyle Electric, our staff is professionally trained to swiftly take care of your electrical troubles according to industry standards. Read on below to learn more about why you can trust Tim Kyle Electric for all of your electrical needs. Life can get hectic, leaving little available time in your day for waiting around. Service businesses often expect homeowners to leave a block of time, or even a whole day, open for a service call. Tim Kyle Electric understands that your time is important. When you call us, you can choose to make a morning or afternoon appointment, and we will arrive within two hours of that time. No more setting aside an entire day for waiting! We are never too busy to show you, your family, and your home the respect they deserve. We have built our reputation on a foundation of that respect, and on honest business practices. Unlike other companies, our up-front pricing allows you to approve the cost before the work begins. We take pride in providing the highest quality electrical repairs and renovations. With over 300 Google reviews, Tim Kyle Electric boasts a 5-star rating for excellent service. For the past 18 years, we have been voted “Carroll’s Best Electrical Contractor” for Carroll County, Maryland. We also have received Angie’s List “Super Service Award.” Tim Kyle’s commitment to providing superior service to every customer has made us the name you can trust. We want you to feel comfortable inviting our workers into your home. 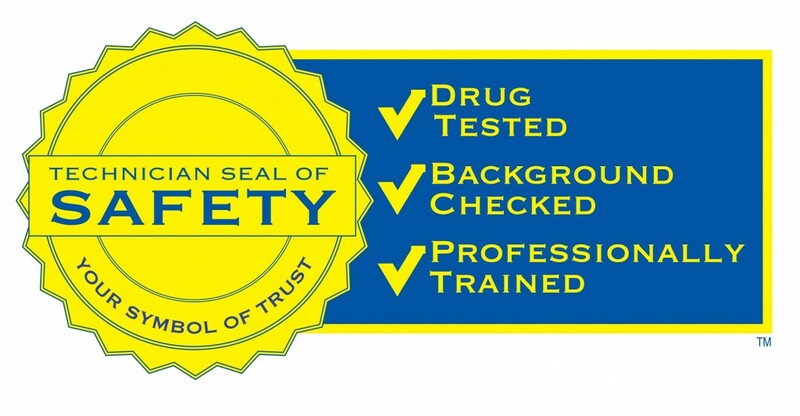 That’s why each of our technicians undergoes drug testing and background checks prior to employment, and they arrive at your house in uniform. Based on all this, you can see why so many people in Maryland choose Tim Kyle for their electrical work, and why you should trust our company to get he job done right. If you are looking for residential electrical service in Lutherville-Timonium or the greater Baltimore area, contact Tim Kyle Electric today. Put your trust in our service with our 100% Satisfaction Guarantee.